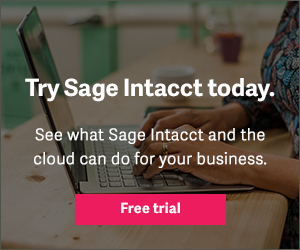 How do the top tier SaaS companies allocate their capital? How much do they invest in R&D, or sales, or marketing? 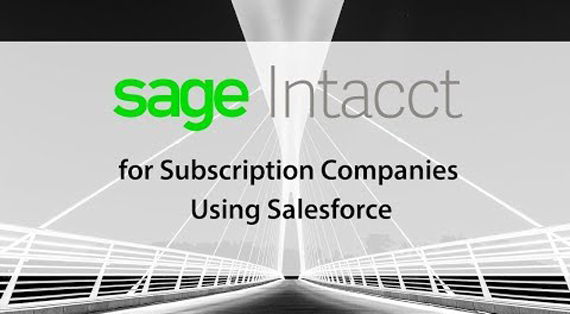 In this webinar, we'll share insights and benchmarks from a survey of over 700 private SaaS businesses around how SaaS companies of varying revenue stages, and ACV, are spending their money to invest in future growth. 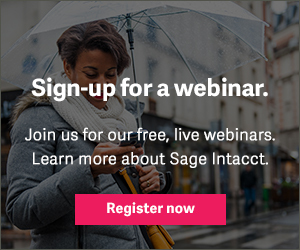 Automate billing, subscription changes, and revenue recognition with Sage Intacct. 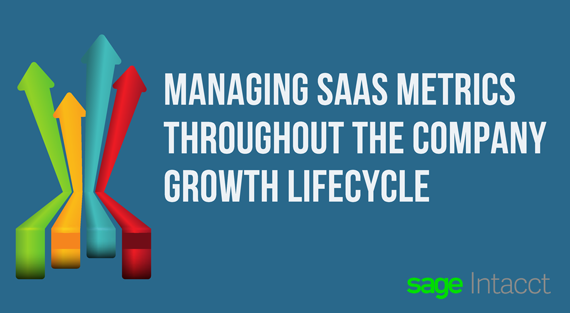 Learn how to make faster decisions with key, real-time SaaS Metrics. 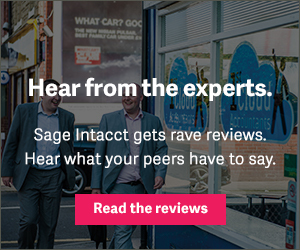 Copyright © Sage Intacct, Inc.